Muskegon is flanked by Muskegon Lake to the north, Lake Michigan to the west, and rich farmland to the east. This southwest Michigan town sits in the heart of the Michigan Wine Trail; travel down the coast or up the coast to dozens of Michigan wineries, touring facilities and tasting wine along the way. Lighthouse fans will also enjoy visiting the numerous Michigan Lighthouses that dot the shores of Lake Michigan. Muskegon boasts 26 miles of powdery sandy beaches. 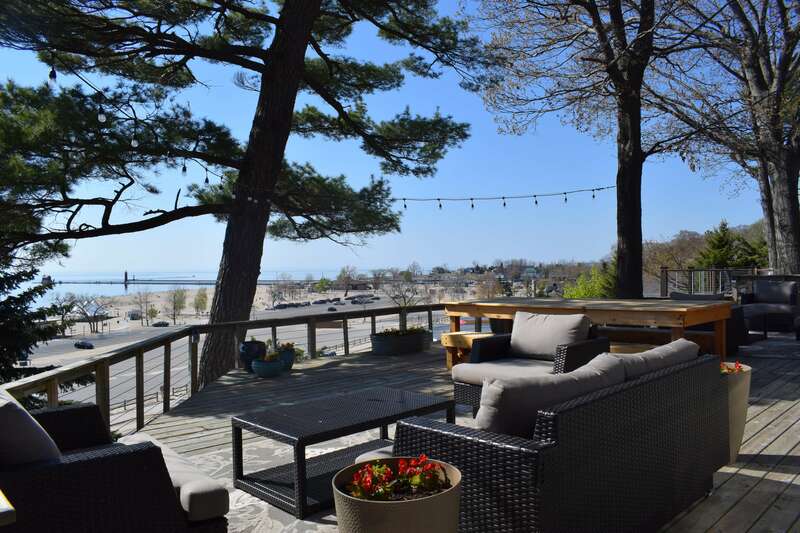 Retreat to a Muskegon bed and breakfast during the summer, lounge on these beaches and soak in the sun. Once relaxed and restored, start exploring this fascinating area. Festivals occur throughout the year in this vibrant town. The Muskegon Summer Celebration features live music on several stages, sand sculptures, art in the park and crafts. The Muskegon Irish Music Festival in the fall boasts some of the finest Irish musicians around, tweed and Celtic jewelry, and of course, corned beef and beer. In the winter, enjoy watching eclectic movies from around the world at the Muskegon Film Festival. 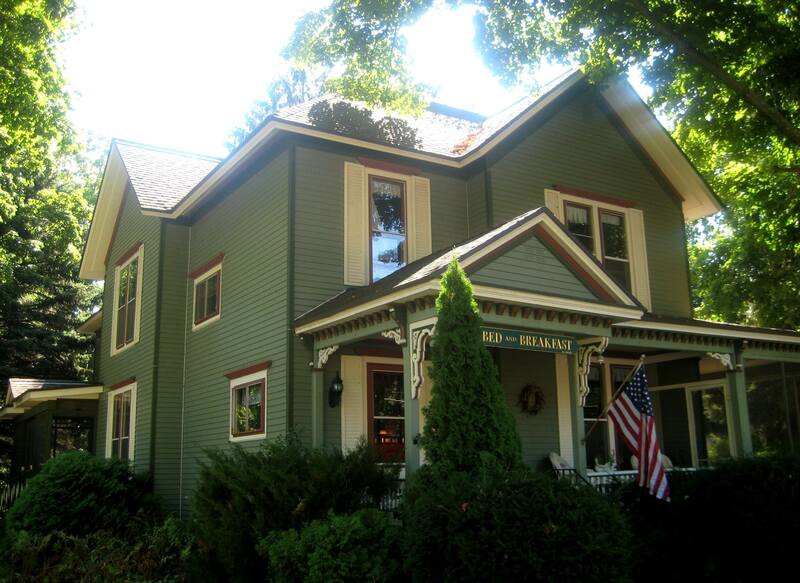 Stay in your favorite Muskegon bed and breakfast during the Moose Fest, the Latino Festival, and Bike Time. 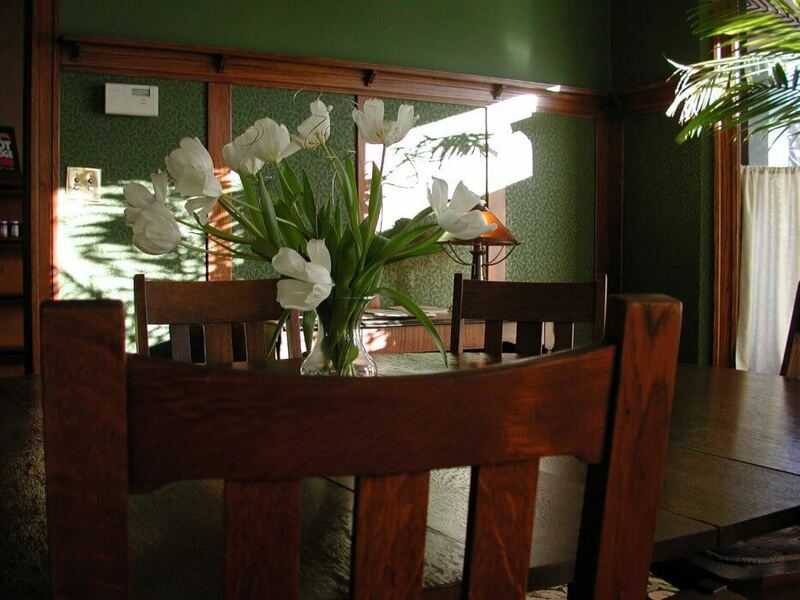 History buffs will enjoy visiting several interesting historic sites near bed and breakfasts Muskegon Michigan. Visit the Hackley and Hume Historic Site, the impressive homes of lumber barons Charles H. Hackley and Thomas Hume. The 19th-century buildings have been lovingly restored and maintained, and the craftsmanship is incredible. The nearby Fire Barn Museum is a reminder of how important lumber was to the economy of Muskegon, and how real was the threat of fire. This being Michigan, outdoor recreation abounds. Stay in a bed and breakfast when fishing on Lake Michigan, hiking or skiing in Muskegon State Park, golfing at one of the several nearby courses, or fishing on Lake Muskegon or Lake Michigan. 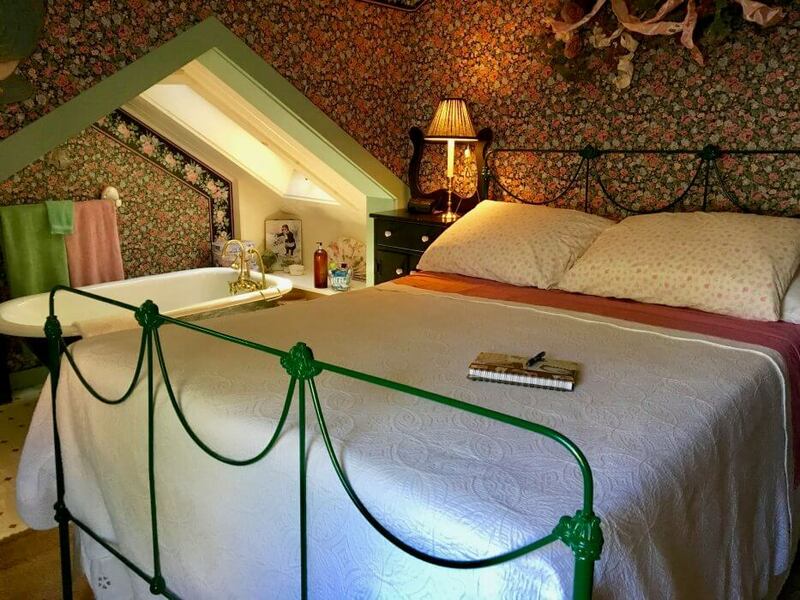 Town’s only B&B on Lake Michigan. State park across the street. Five 2nd-floor guest rooms with views. Walk 20 minutes to downtown shops and eateries or bike in 5 minutes. Open seasonally. Restored Victorian elegance with water views, spacious grounds and gardens. Inspired breakfasts. Four guest rooms, four private baths. Unmatched décor. Walk everywhere. Near Lake Michigan. Get the best of two lakes in quaint Lake Michigan harbor village. 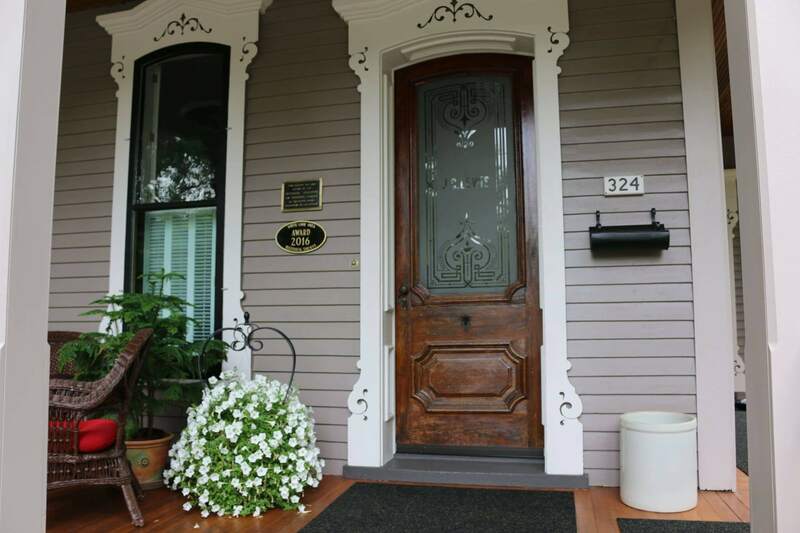 Historic inn with lovely rooms and welcoming porches. Near beaches, dunes, lighthouses, shopping, dining, golf, and sunsets. 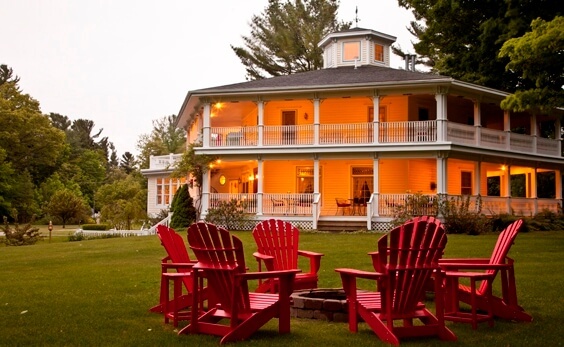 Award-winning B&B in artsy lakeside town a short drive from the sandy beaches of Lake Michigan. Halfway between Chicago and Mackinac Island. Gracious hospitality in a relaxing setting. Historic port and resort town offers both Lake Michigan and inland Pentwater Lake. Quiet neighborhood setting. Family-friendly. Ride our loaner bikes to shops and dining in quaint downtown.